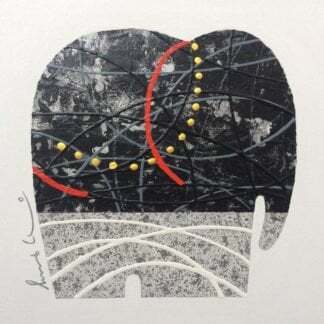 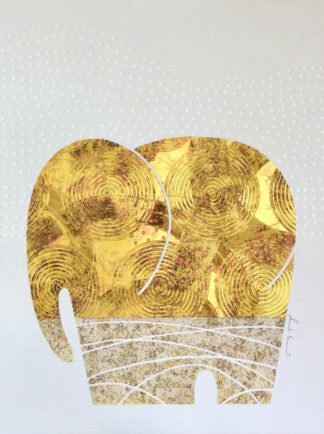 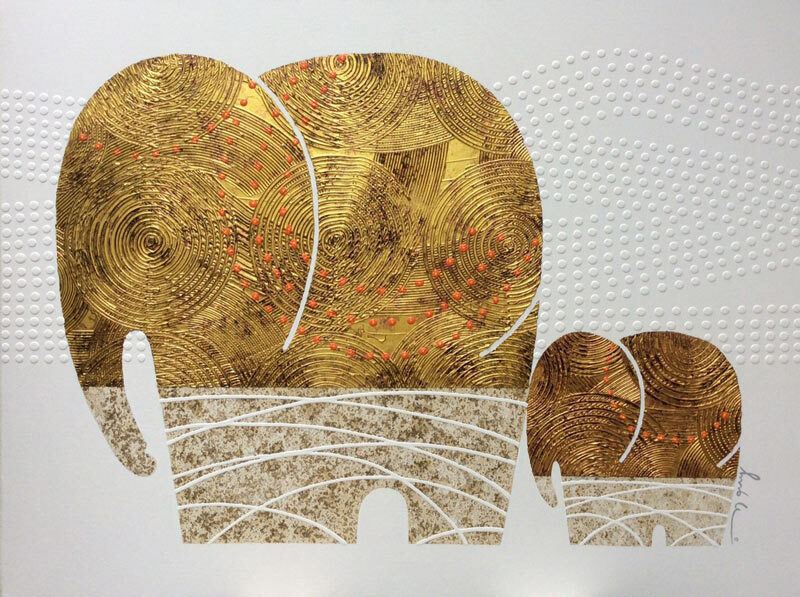 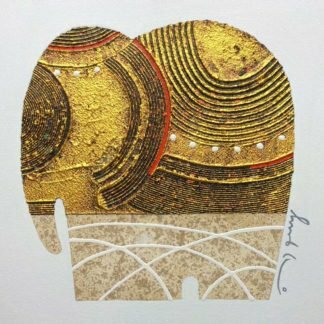 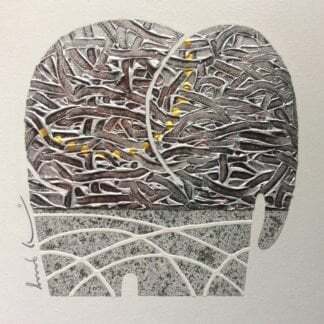 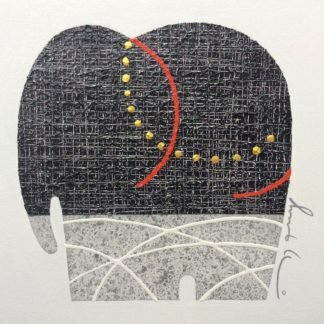 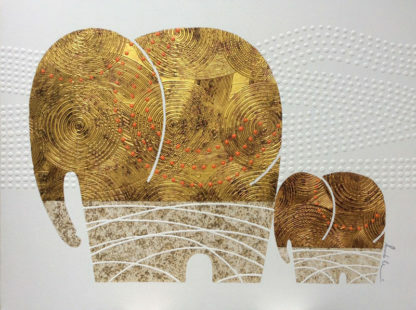 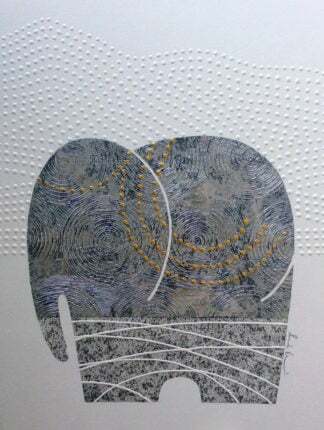 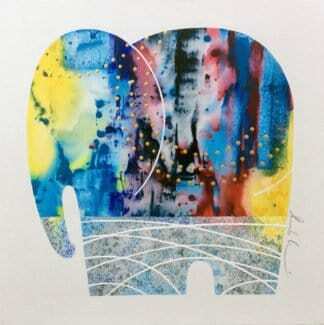 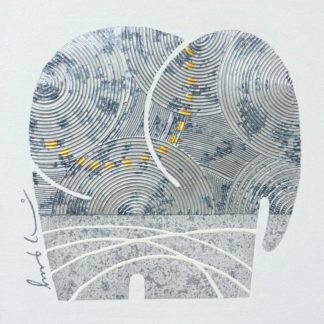 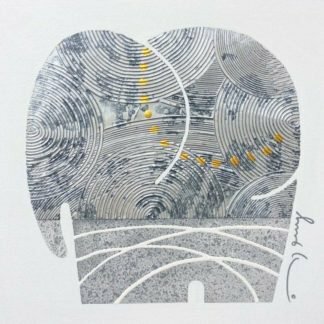 Elephant collection by Thai artist, Bui. 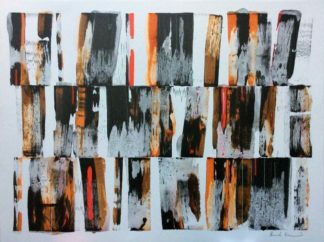 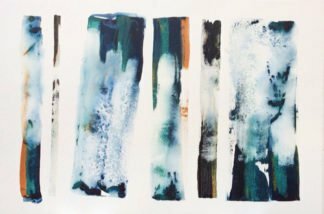 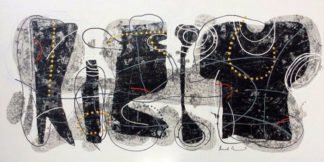 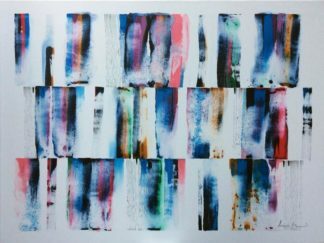 Original art online for sale. 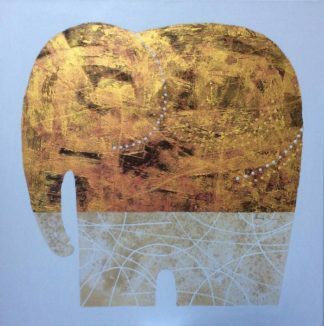 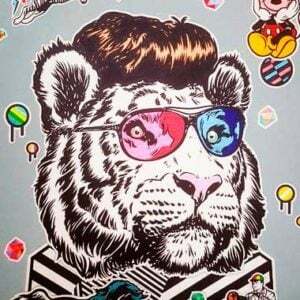 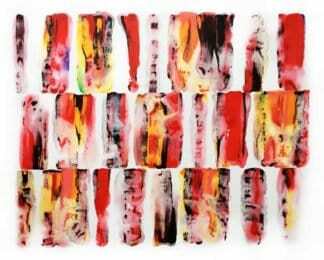 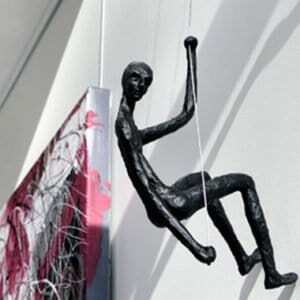 Thai contemporary art. 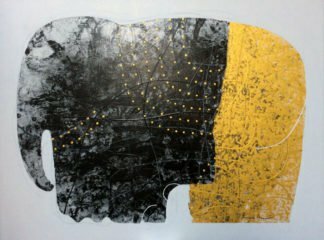 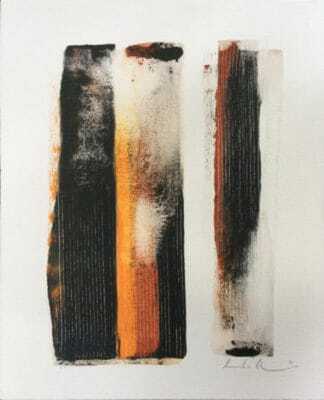 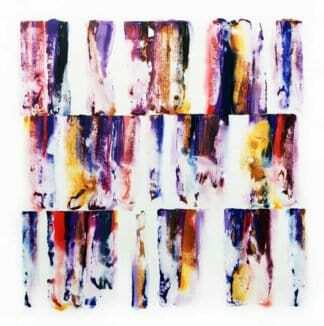 Art for home decoration.